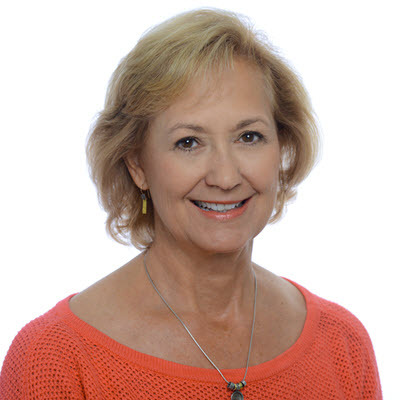 Reducing the recurrence of diabetic foot ulcers (DFU) or increasing ulcer free days is critical for patients with diabetes, as recurrence rates are 40% at one year, 66% at three years, and 75% at five years. 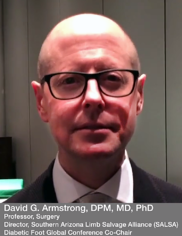 At the DF Con meeting in Houston in March, BioMedGPS interviewed David G. Armstrong, DMP, MD, PhD, regarding his research on the use of fat grafting as a means to reduce recurrence of DFUs. Today, fat grafting is being rapidly adopted in plastic and reconstructive surgery, but is now being explored for care of the diabetic foot. 00:20: What prompted you to explore fat grafting for diabetic foot care? 2:00: It’s been well adopted in plastic surgery and breast reconstruction. Do you think it will be used for wound healing in addition to delaying recurrence? 03:06: How do you look at adoption going forward? 04:14: How widespread is the use of fat grafting? Are there other people experimenting in this area?